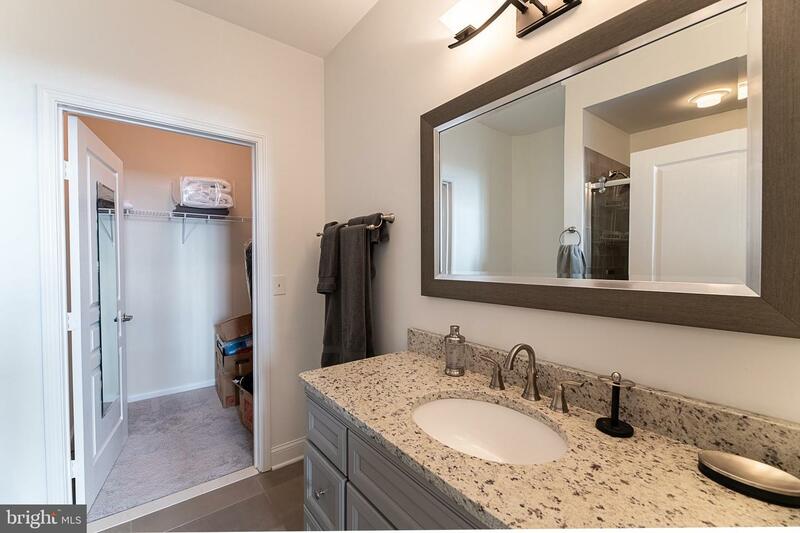 Completely remodeled 2019! 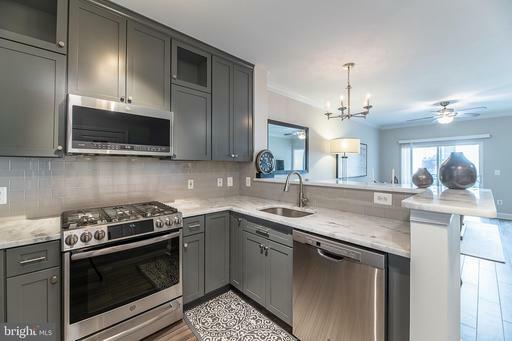 All new appliances, counters, cabinets, lights, HVAC, hot water heater, washer/dryer, flooring, bathrooms, and crown molding! Stunning kitchen with breakfast bar, a custom backsplash, tall cabinets, gorgeous marble countertops, and stainless steel appliances. Bright, open dining room and living room area is the perfect spot for entertaining. 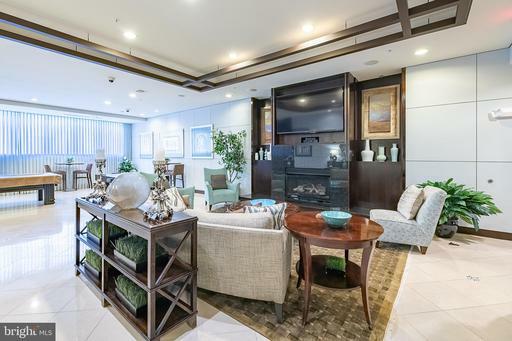 Living room offers access to balcony~awesome view of the pool, courtyard, and city! Laundry and utility room off kitchen; washer and dryer in unit! Double master! 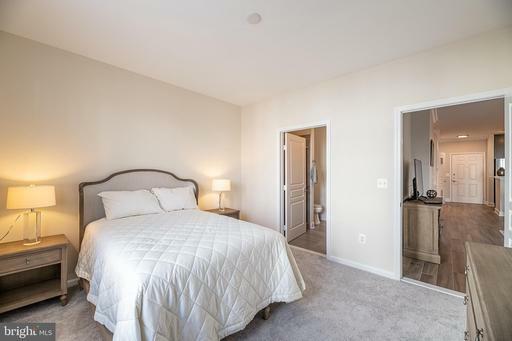 First bedroom boasts plush carpet, walk-in closet, and an attached, immaculate bath complete with granite counters and a walk-in tile shower. 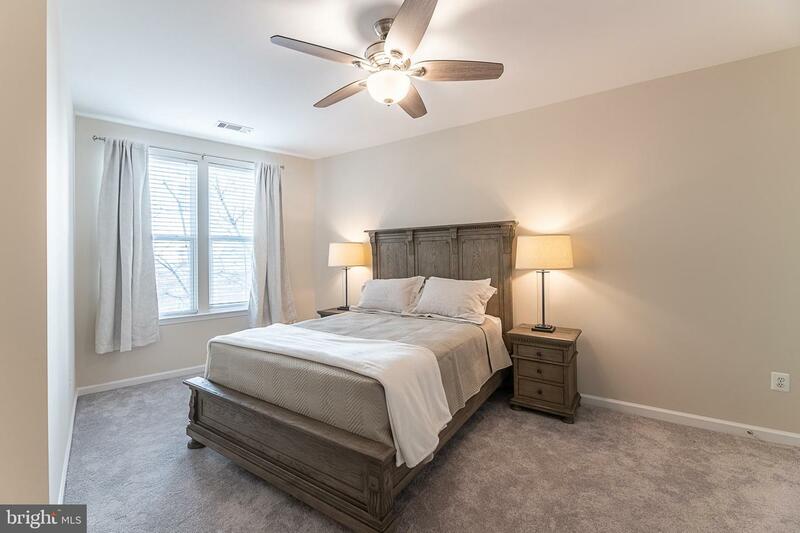 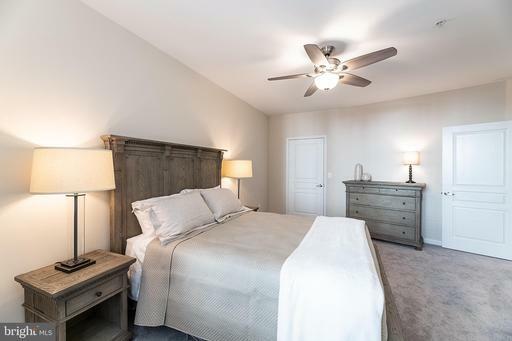 Second master offers plush carpet, a ceiling fan, walk-in closet, and a luxury separate bath with granite counters and a tile shower/tub combo. 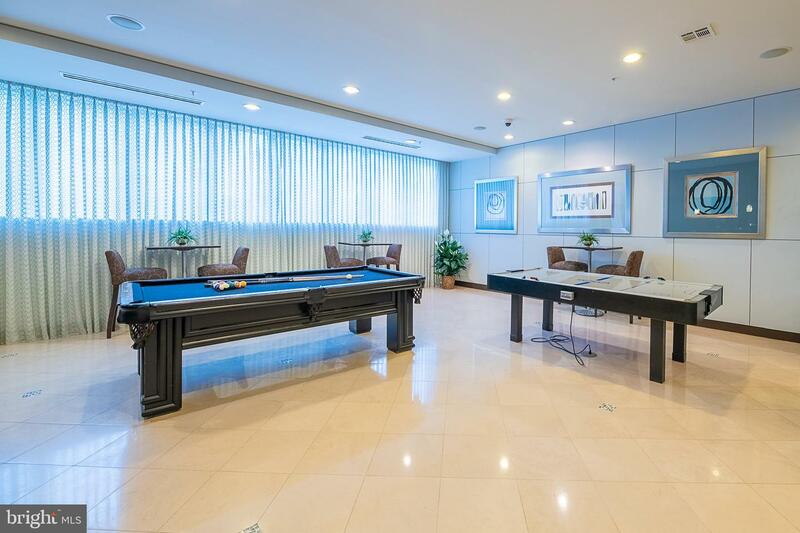 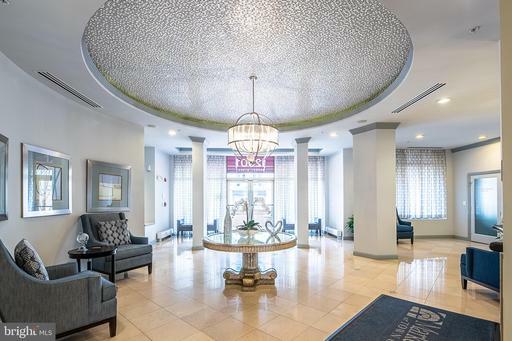 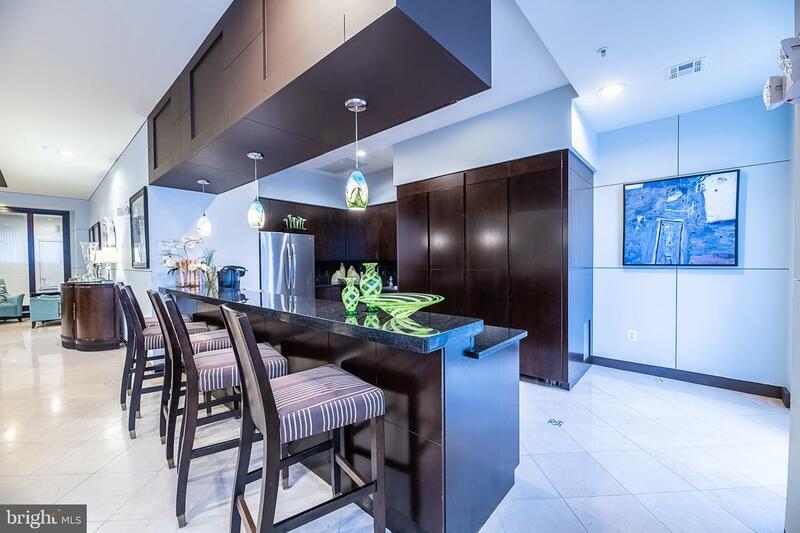 Endless community amenities such as concierge, state-of-the-art fitness center, pool, courtyard, party room with pool table and air hockey table, and so much more! 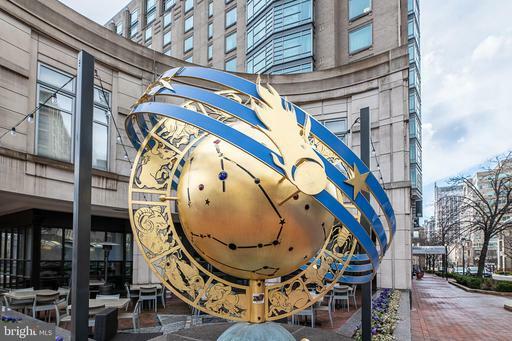 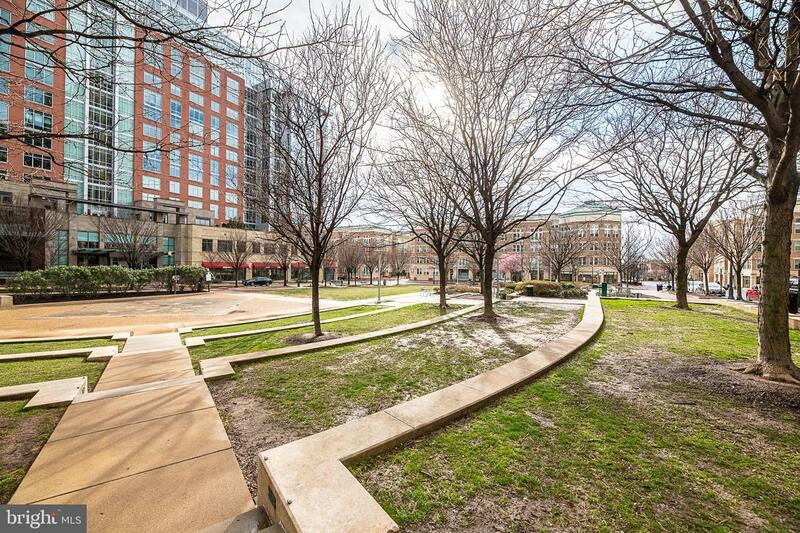 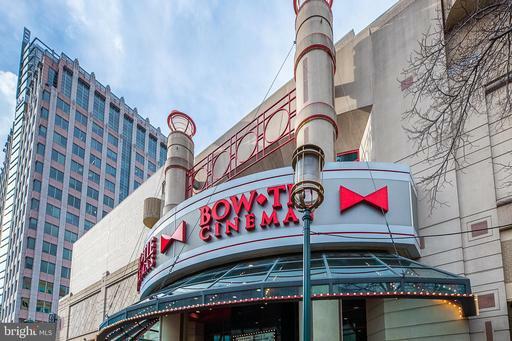 Reston Town Center has ample dining, shopping, and entertainment options, and Reston Town Square Park is right across the street! 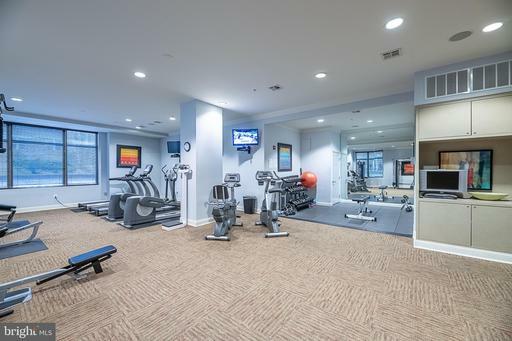 Great for commuters! 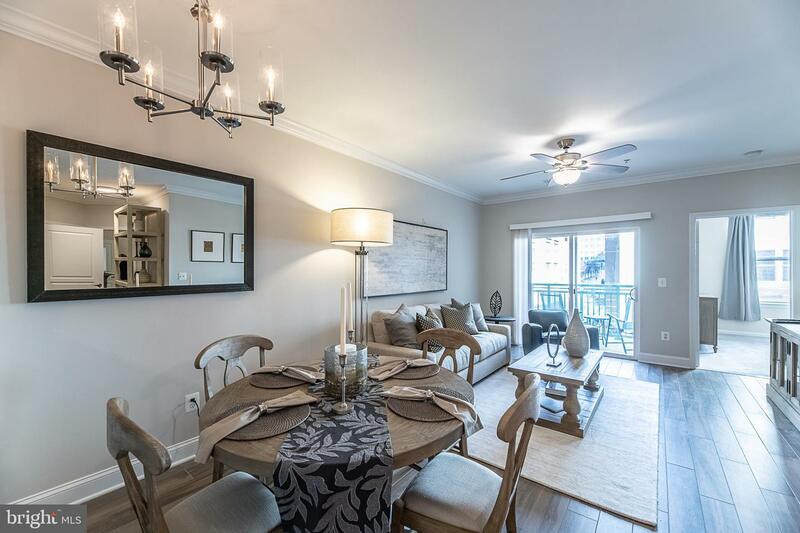 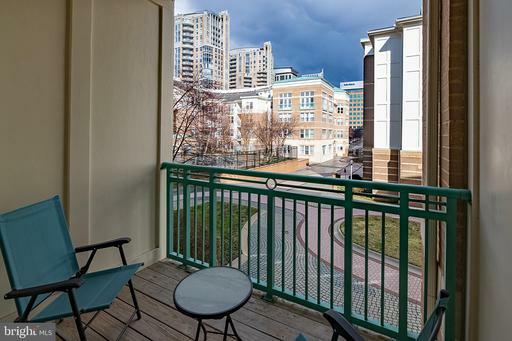 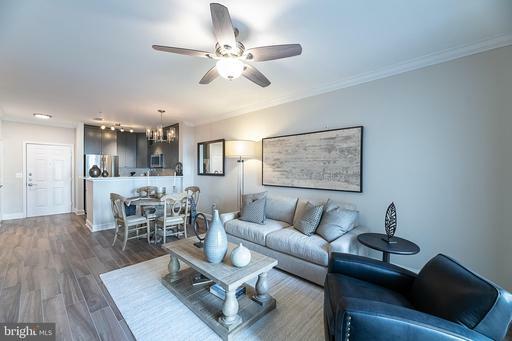 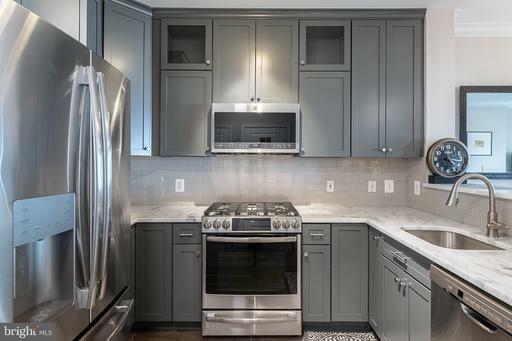 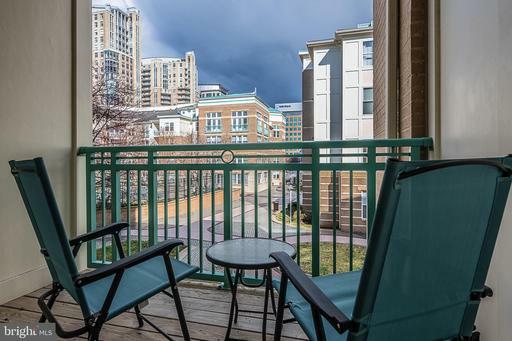 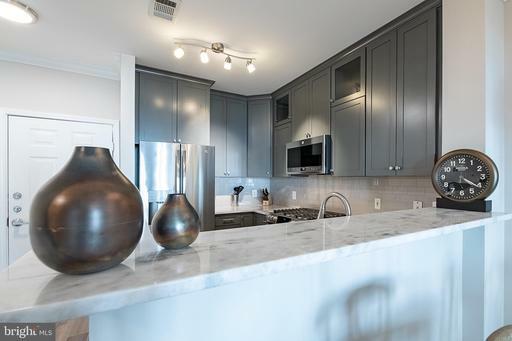 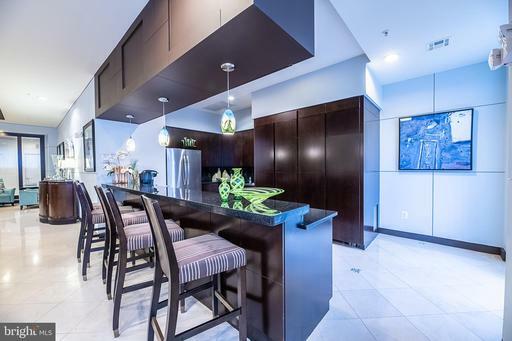 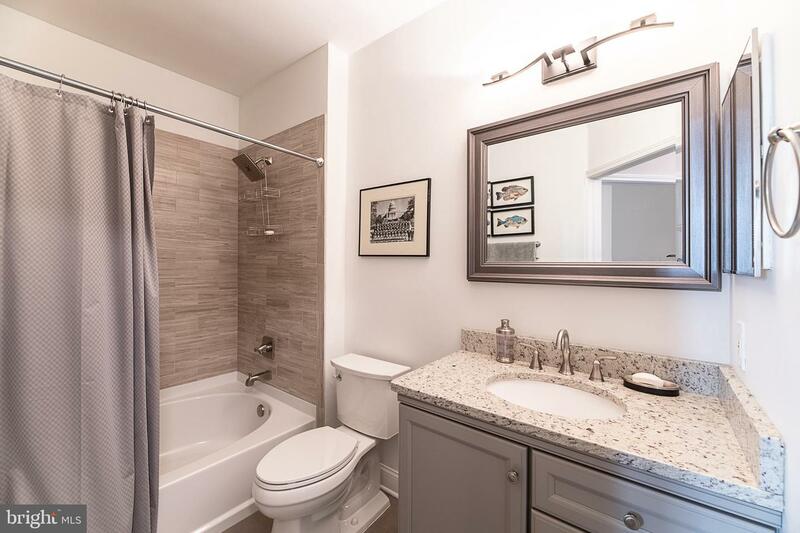 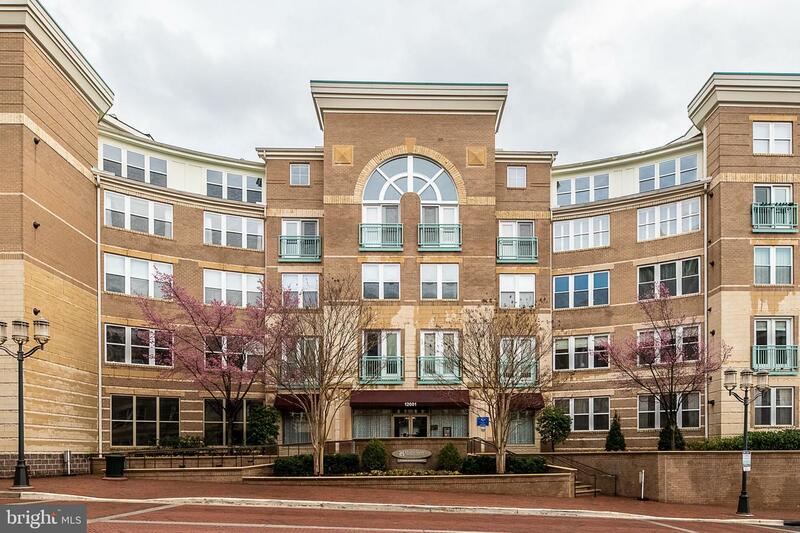 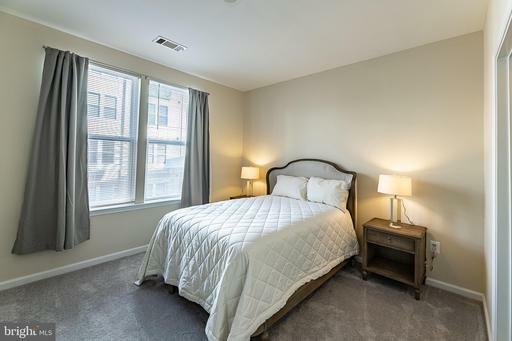 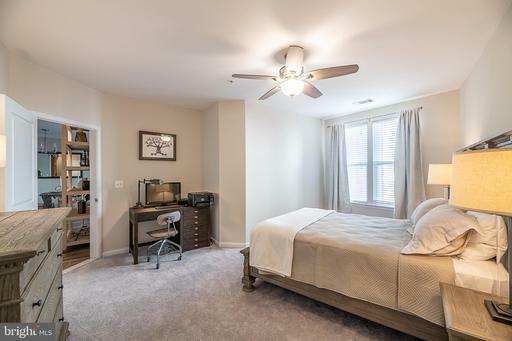 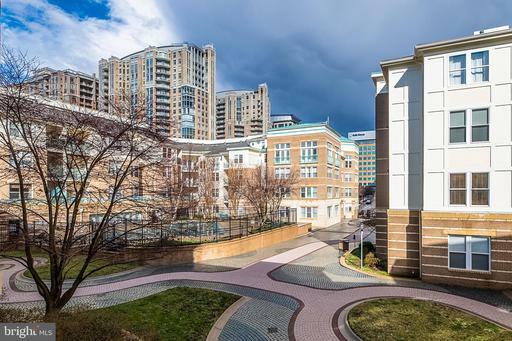 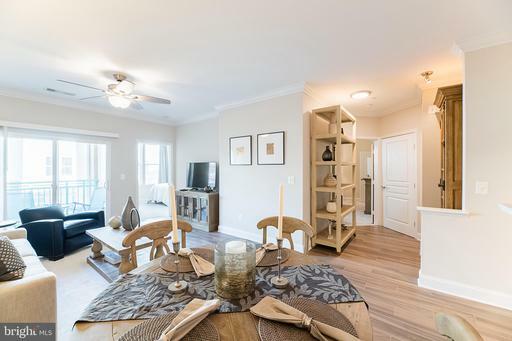 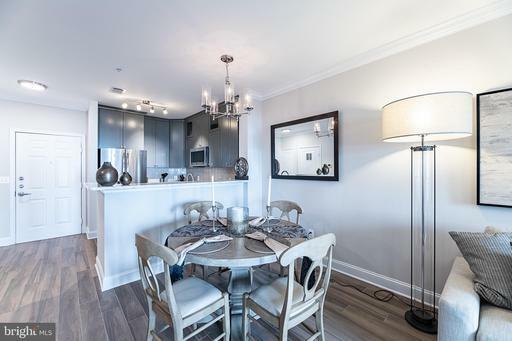 Minutes away from Dulles Airport, close to Fairfax County Parkway and Dulles Greenway, Reston Metro station opening soon, bus stop a block away, and 2 parking spots in the underground garage only steps away from the unit! DirectionsFrom 286 N/Fairfax County Parkway, turn right on New Dominion Parkway. Right on Town Center Parkway. Left on Market Street.